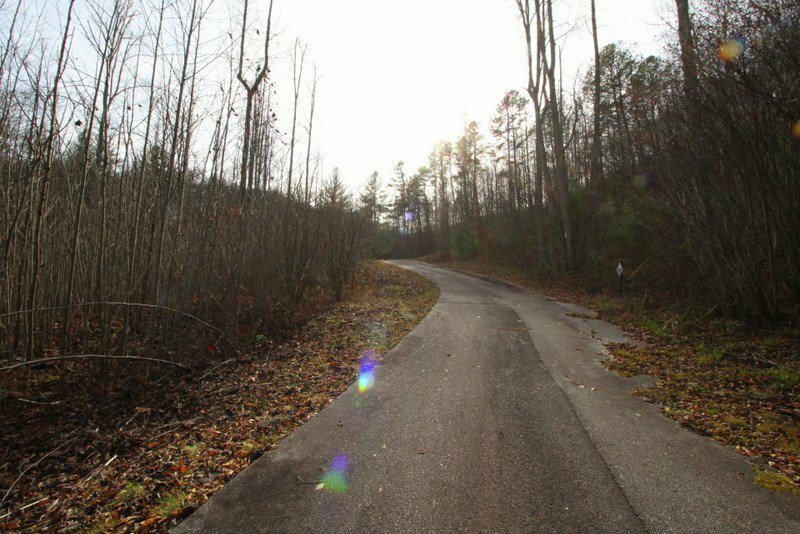 Diamond Falls Estates is a gated community perfectly located in the Cartoogechaye area of Franklin. 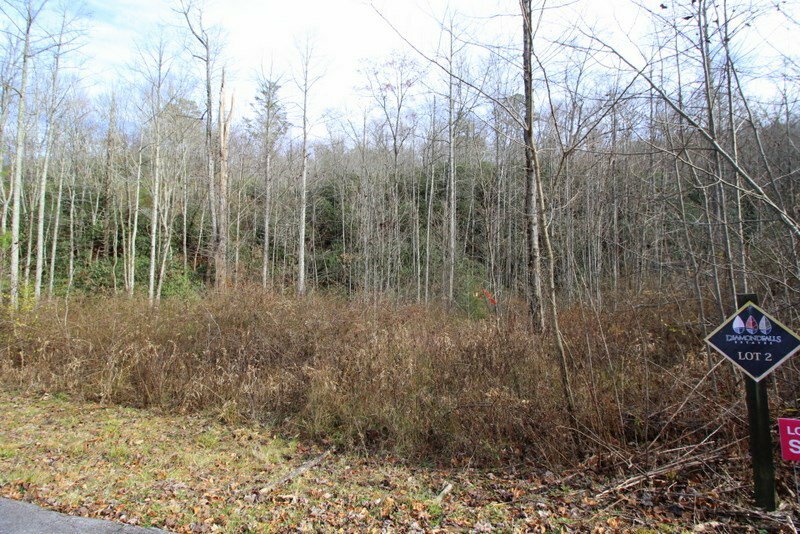 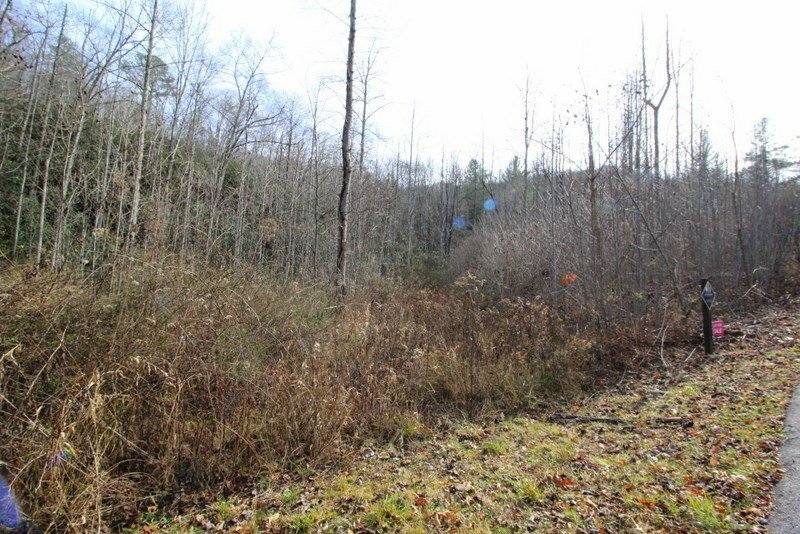 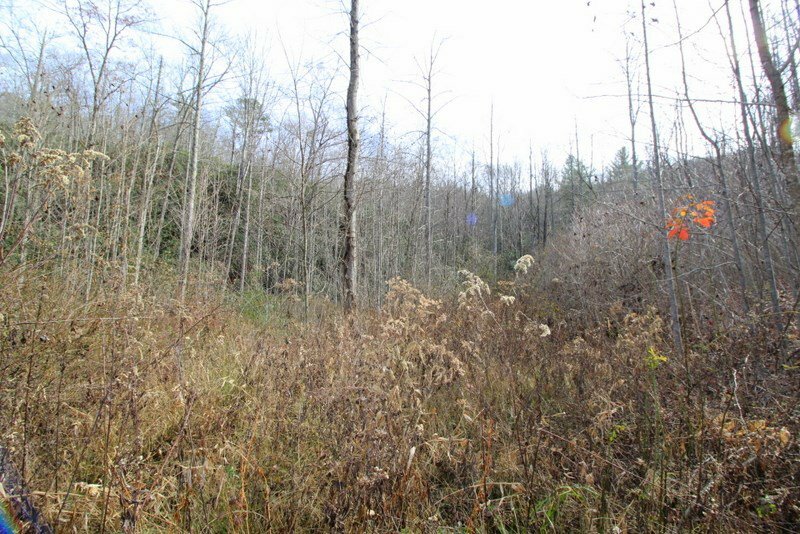 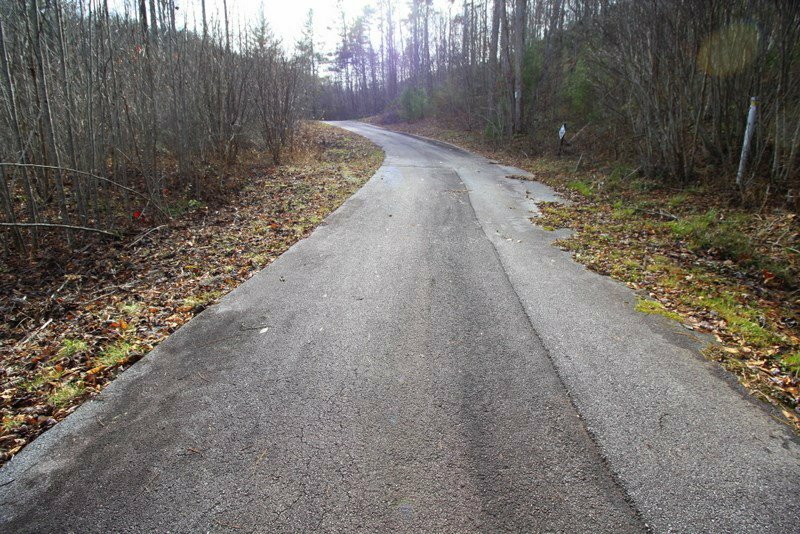 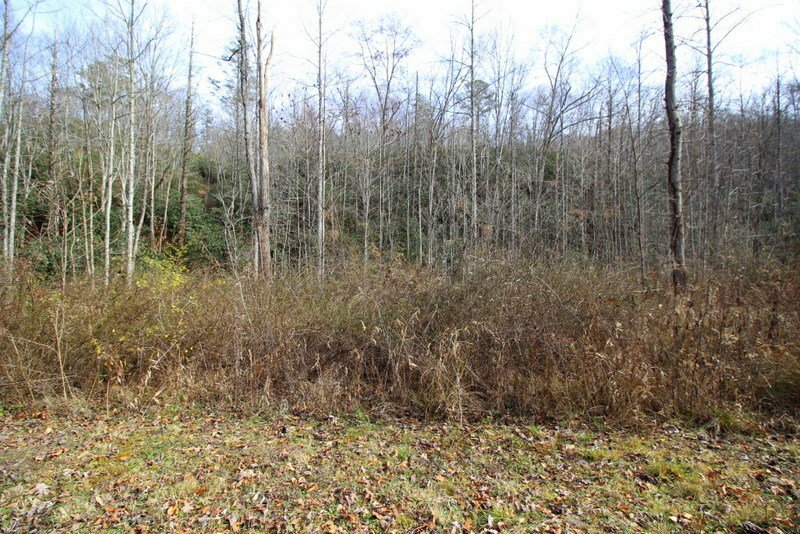 Under 20 minutes from Main Street, grocery shopping, restaurants, entertainment venues, and the Winding Stair Gap access to the Appalachian Trail, Lot 2 offers .95 +/- acres that is flat. 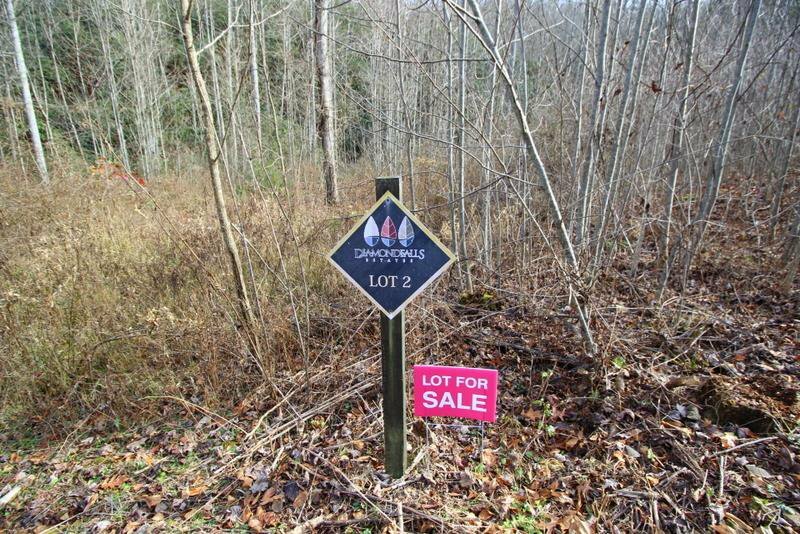 This lot is just a short walk to the clubhouse, pool and common area. 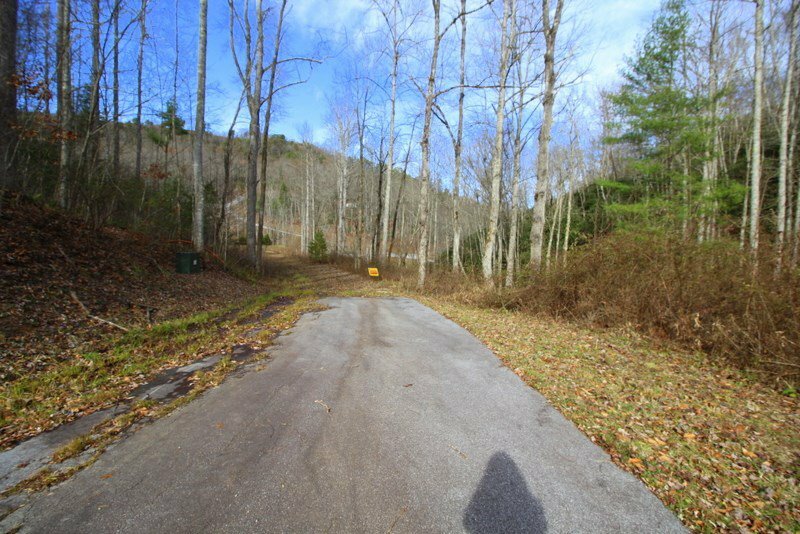 Enjoy and entertain in your relaxing mountain setting with amenities including: a clubhouse w/ a great room, kitchen, billiard room, his & her saunas, workout room, a large outdoor pool, walking paths, and gorgeous common area w/ creek frontage. 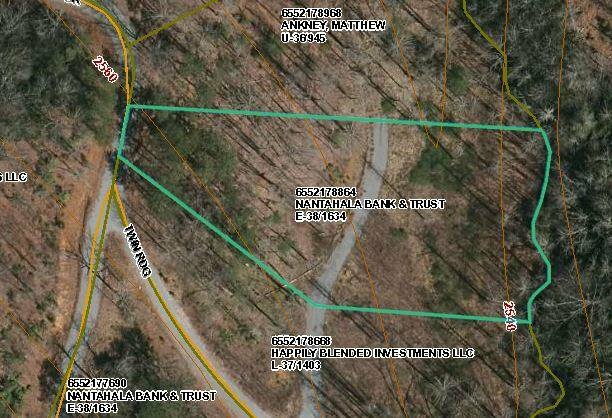 Underground utilities at the property, community water may be available. 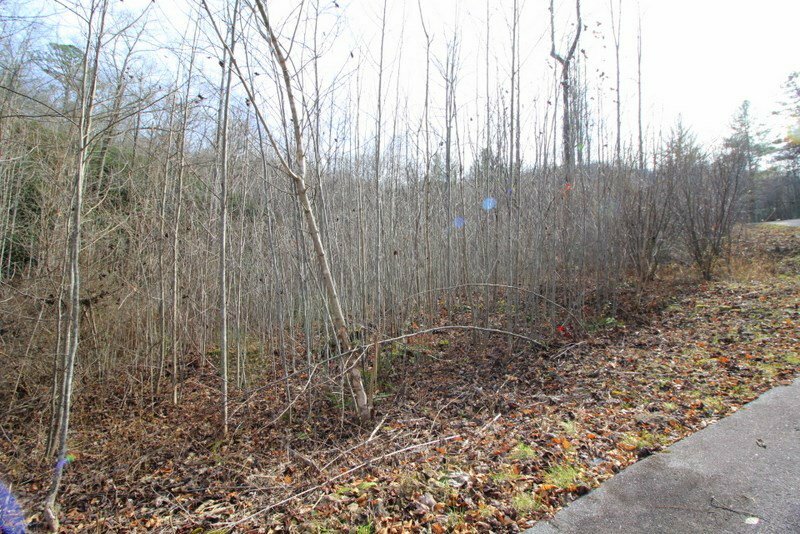 Walk this lot & envision your ideal primary residence or retreat. 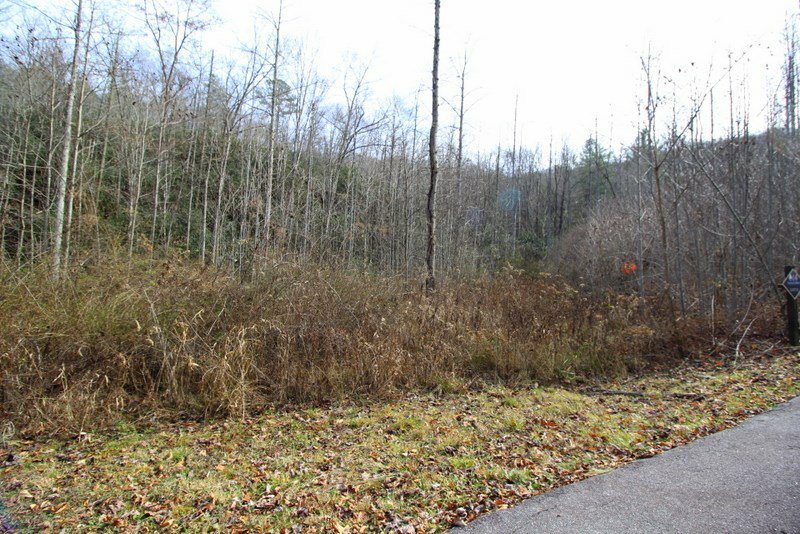 Call agent for information on other lots in this community that may also be available for individual sale.